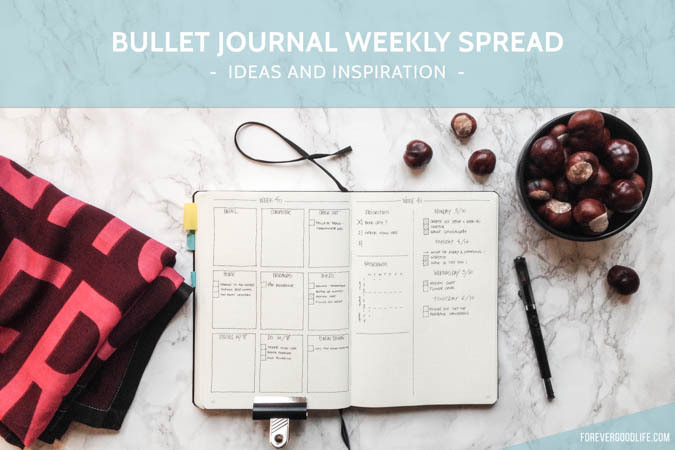 I’m re-working my bullet journal weekly spread and trying to find a layout that’ll help me with what I need at the moment. Of course I’m checking out Pinterest to see what other bullet journalists are doing to get some inspiration! And as I did with my monthly spread research I thought I’d share some of my favorites. I’m in love with Michelle’s style and creations! This weekly layout is actually way more minimalistic than her ”normal” layouts. But you know me, I love the minimalistic plus I find this weekly layout to be really interesting. I love the idea of the ”time well spent” section. 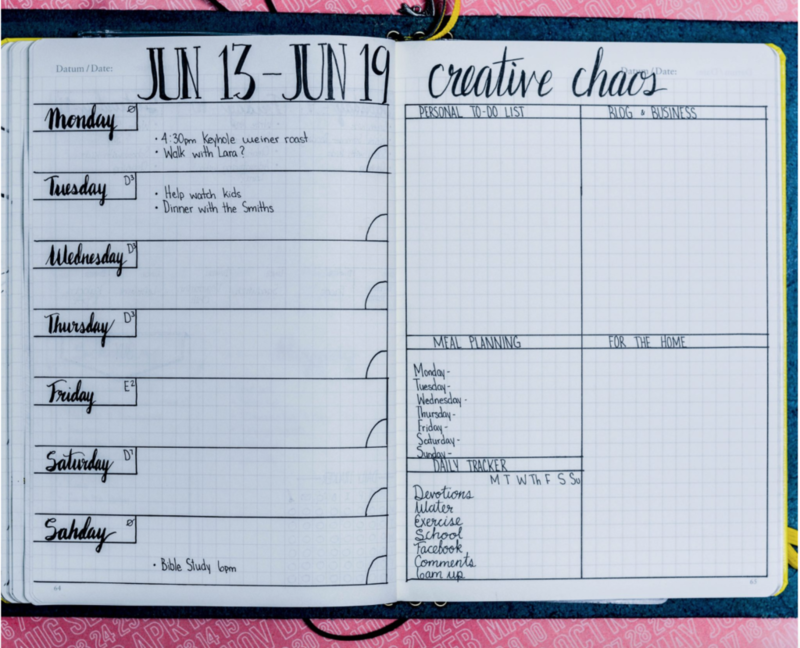 And the big ”to do” section to write down everything that needs to be done in one space instead per day makes sense to me. That way you don’t have to move it from one day to the next if you never get around to it. It’s similar to the layout I’m trying now, which I’ll share in a later blog post. 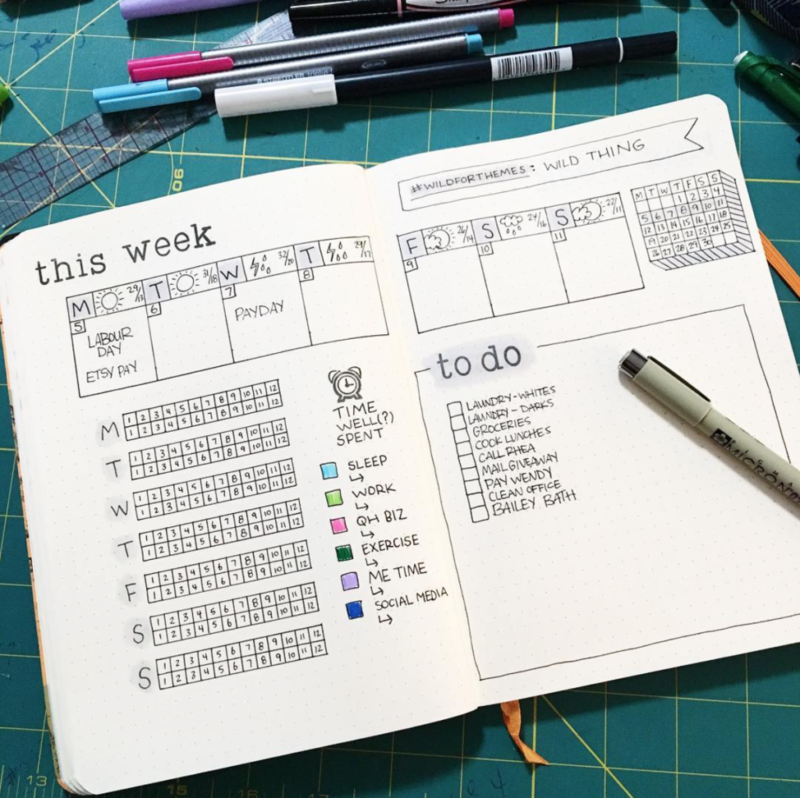 Minimalistic layouts, and her weekly isn’t any exception. I like how Kate keeps her goal top of mind by having them there, right at the top of her weekly spread. 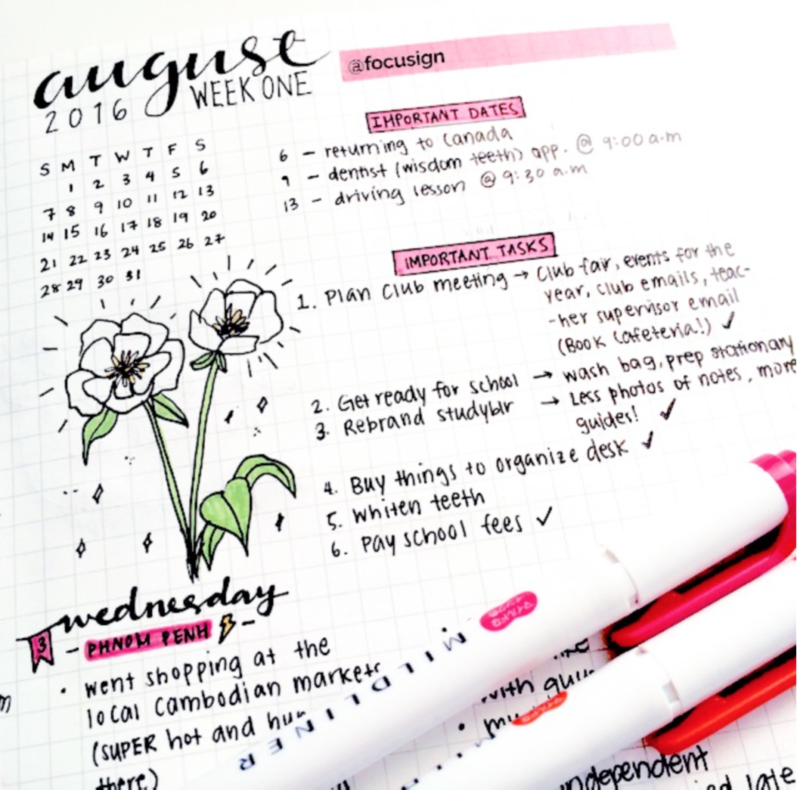 Nicole makes some amazingly pretty artwork in her bullet journal. 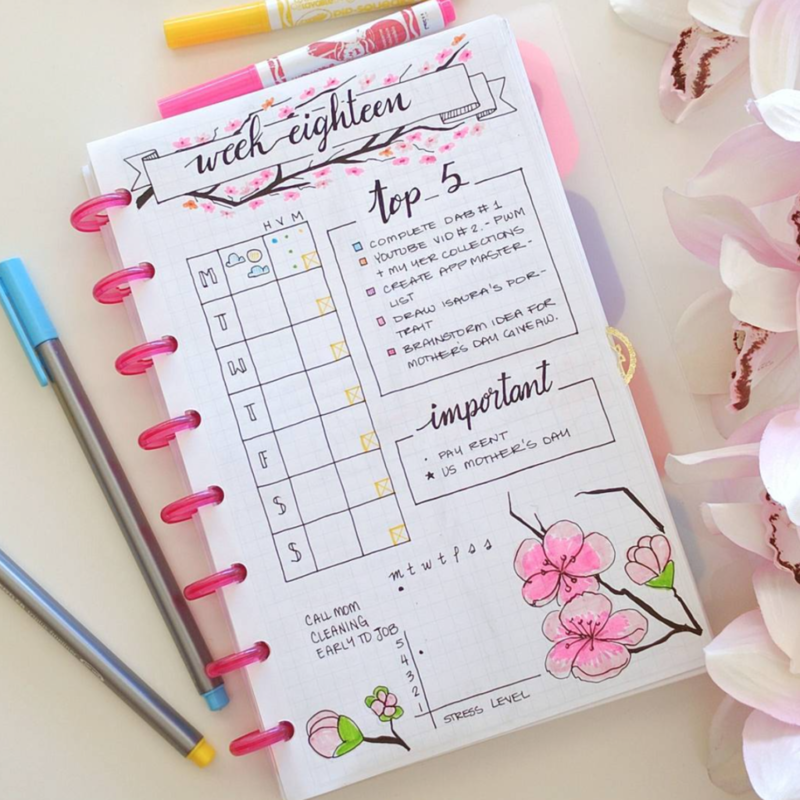 She also has some pretty weekly spreads, and I want to share two of them with you. In this first one I really liked (besides how pretty it is) how she had a section of ”important” in there. As well as having what I assume is her top 5 priority tasks for the week. 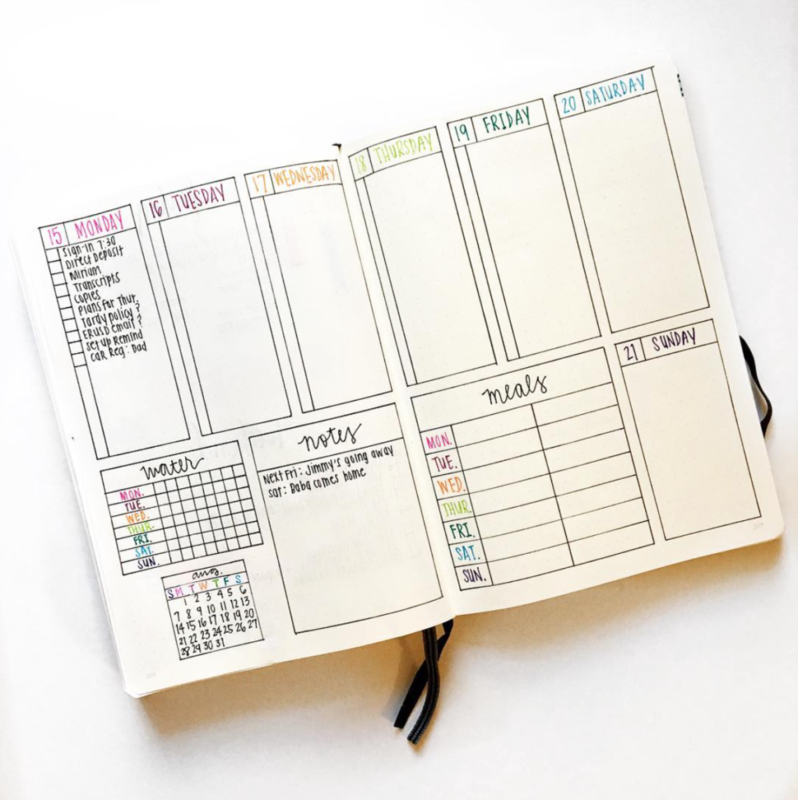 Making it easy to see what’s important and where time should be spent. 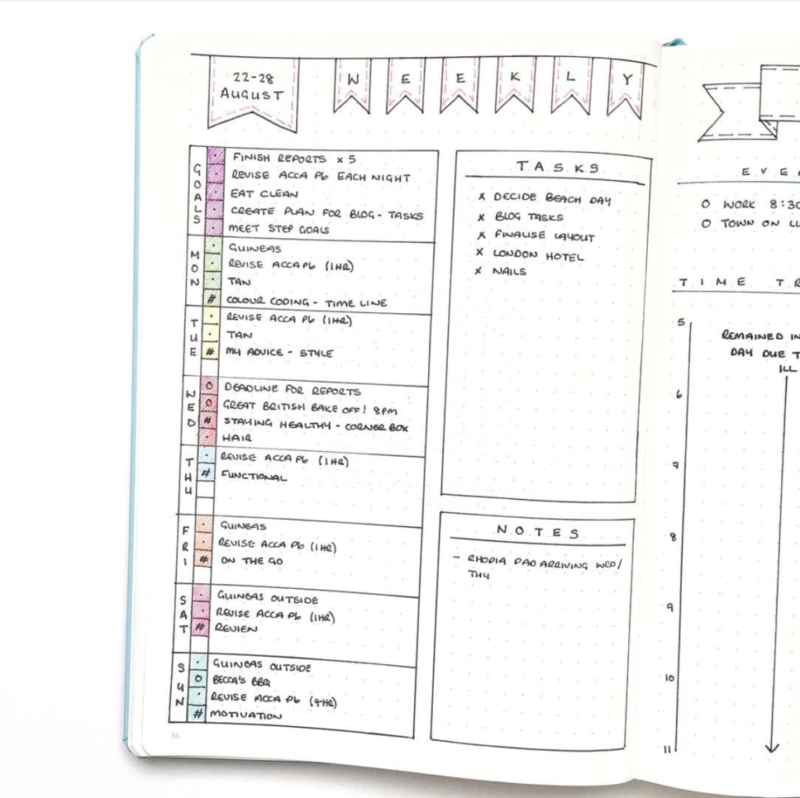 In this second version of a weekly layout it’s also easy to see what’s important – the projects. I also think it’s a clever way to display what I assume is water intake, green intake and meditation. But hey, I could be wrong in interpreting those icons haha. This is something similar to what I’ve been trying out. Dividing up the to-do’s depending on type instead of what day to do them. I went with a whole lot more sections though. 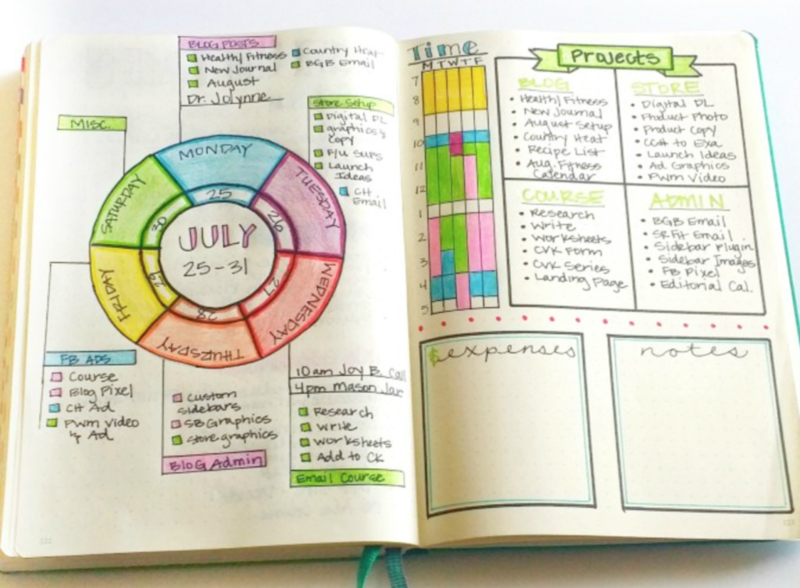 Love this weekly layout and it’s sparse use of color to make it pop. And to be a little geeky with you guys I confess that I’m liking these super straight lines that she has… So now I’m thinking that I should start using a ruler haha. 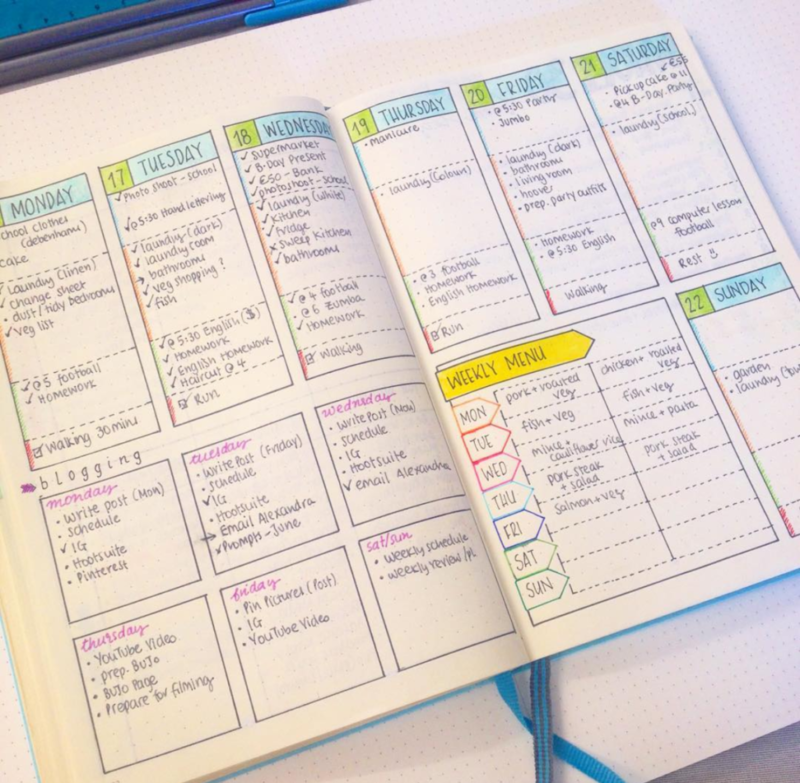 I’m really liking having ”important dates” and ”important tasks” as part of the weekly layout, just like here. I also like the way she broke down the important tasks into smaller tasks. I like how she has a section for her blogging tasks. I keep my blogging related stuff in a second, bigger, Leuchtturm notebook . But sometimes I think it would be better to have everything in one place – both personal and blog related stuff. 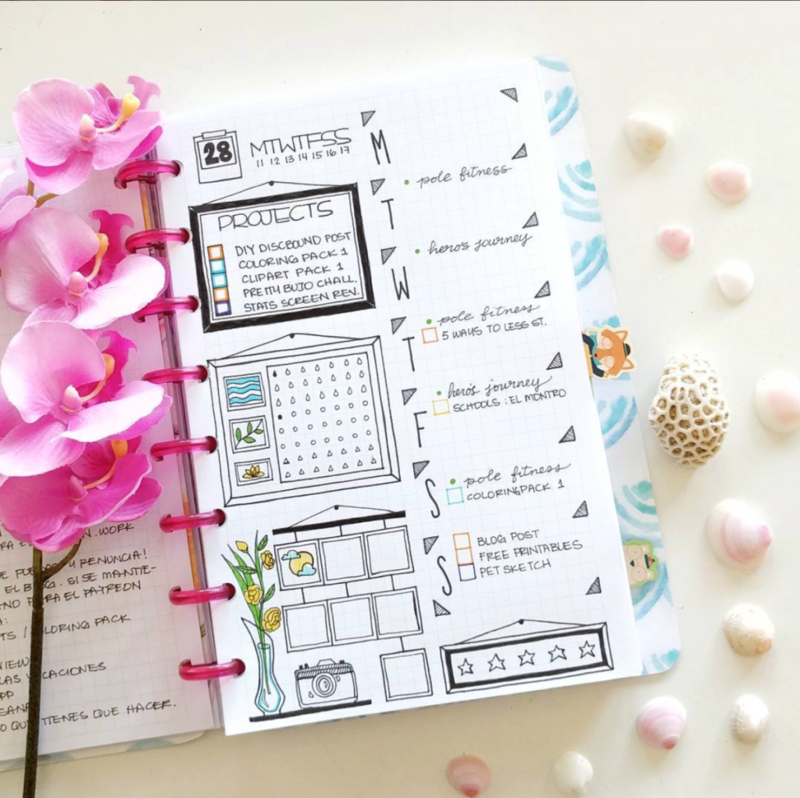 Kimberly has some pretty neat weekly layouts that she shares over at SublimeReflection. There’s no reason really for having the weekly in a wheel like this, but I like the feeling it gives. And it seems like she has different themes on her days which is something I find to be really effective. I should start doing that again for sure. 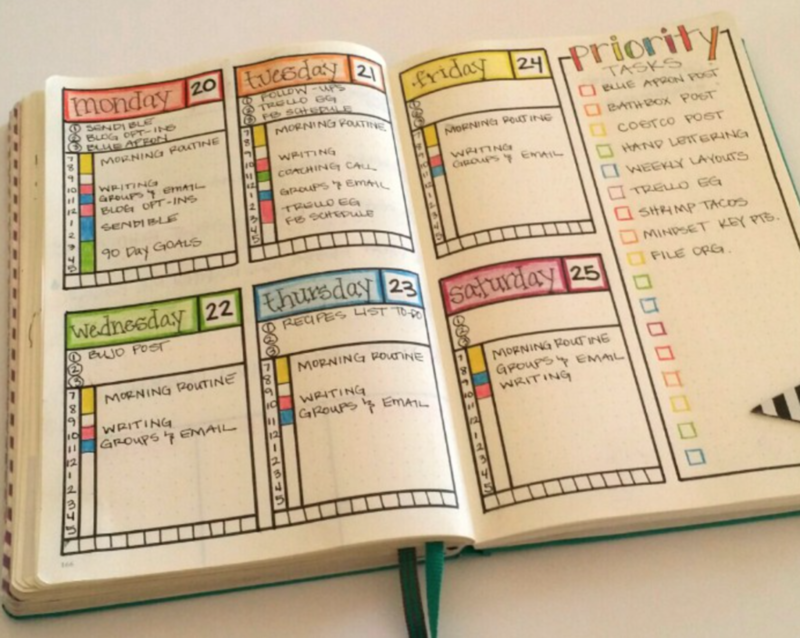 I like how she manages to got so much into this weekly layout. For each day she has her MIT’s (most important task) plus that time tracker of the different hours of the day. I actually wanted to share my own weekly layouts that I’ve tried so far. I thought it could be fun to go back to the beginning and see how my bullet journal has evolved these last nine months. 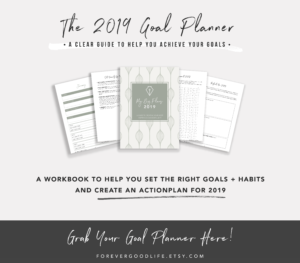 If you want to get some more creative inspiration you should check out this pagewhere I’ve collected all my blog posts that has to do with creativeness. Can you add a few details about what pens you use? I like your shading but don’t understand how I do that myself.